The Union Cabinet, on Wednesday, reportedly approved an Ordinance to amend the Insolvency and Bankruptcy Code, 2016 (IBC). The changes are expected to address concerns regarding ability of willful defaulters to bid for stressed assets under the present regime. 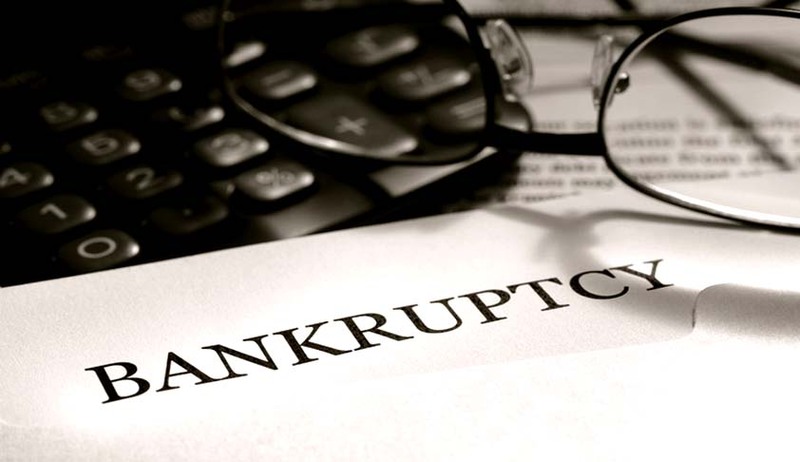 Currently, the IBC does not specify the kind of buyers who can bid for stressed assets of companies that are undergoing bankruptcy proceedings. As a result, promoters could reacquire their companies at a discount once the lenders decide to sacrifice a part of the money they are owed. As per a report, a willful defaulter will now be “explicitly prohibited” from the proceedings. Besides, people with a history of siphoning off funds or convictions will also be barred. The Ordinance will also prescribe eligibility requirements of a resolution applicant. Further, the amendments would require the Committee of Creditors to consider the viability of a resolution plan. The Insolvency and Bankruptcy Board of India would then be expected to specify further requirements for viability of such plan. The Ordinance will be presented in the Winter Session of the Parliament and will be tabled for approval in 6 months.